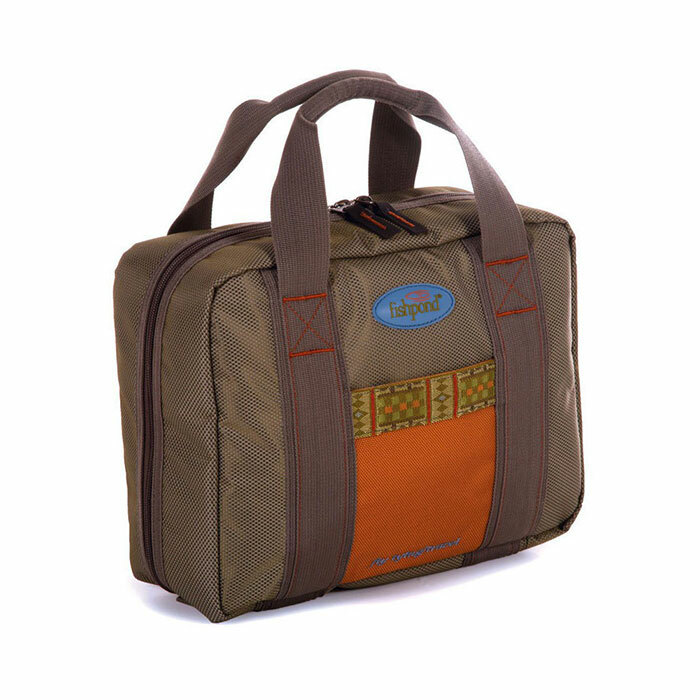 The FishpondRoad Trip Fly Tying Case is everything the fly tyer needs for the road.Compact in size, but designed to fit all your essentials. Everything for the road. 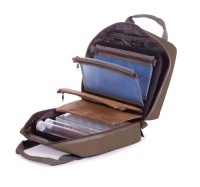 A travel fly tying kit case that’s ready when you are. Compact in size, but designed so you can bring along all the essentials to match every hatch Mother Nature throws at you. Four large “see through” zippered mesh material pockets. Two 9” clear tubes for thread spools. Nine 4”x6” resealable, clear, poly bags with Velcro® binding attachment.